Over 15,000 students from more than 100 countries have worked with 23,000 mentors and contributed to 560+ open source projects, so we're excited to announce the next round of these programs. What kinds of stuff do open source projects do? How can I write real code when all I’ve done is a little classroom work? Can I contribute even if I’m not really a programmer? 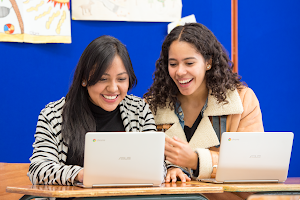 Google Summer of Code (GSoC) provides university students from around the world with an opportunity to take their skills and hone them by contributing to open source projects during their summer break from university. 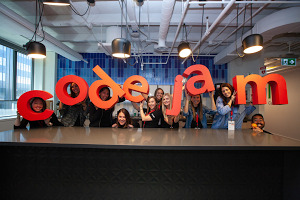 Students gain invaluable experience working with mentors on these open source software projects, earning a stipend upon successful completion of their project. 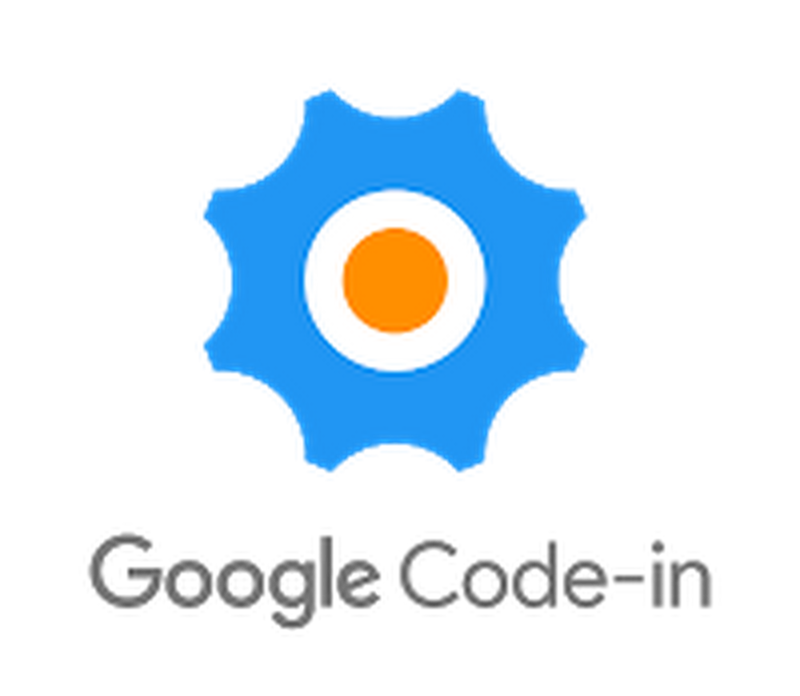 We’re proud to keep this tradition going: we’ll be opening student applications for Google Summer of Code 2017 on March 20, 2017. Applications for interested open source organizations open on January 19, 2017. Students, it’s never too early to start preparing or thinking about your proposal. 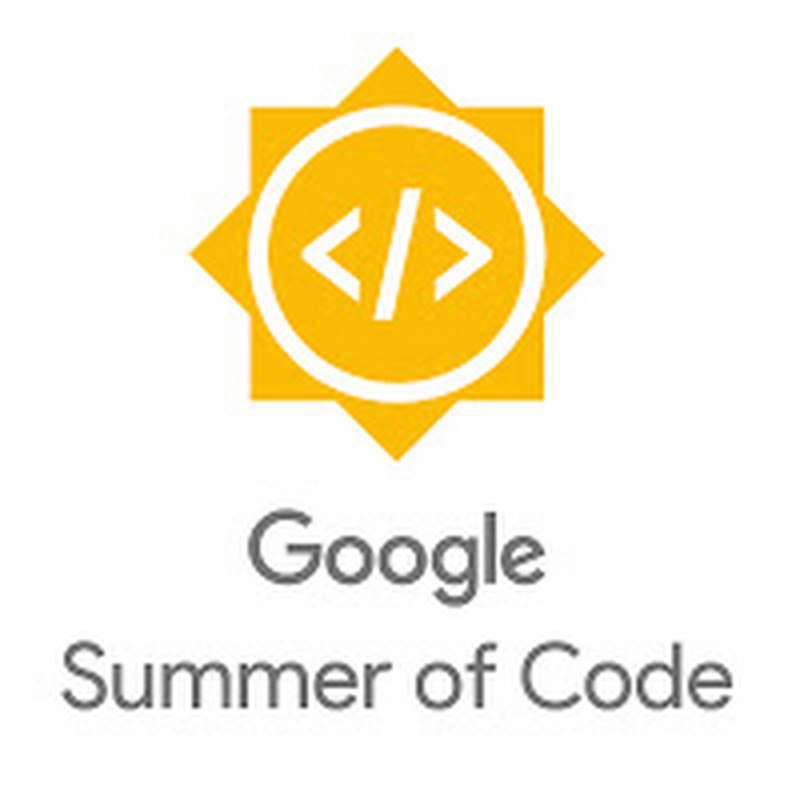 You can learn about the organizations that participated in Google Summer of Code 2016 and theprojects students worked on. We also encourage you to explore other resources like the student and mentor manuals and frequently asked questions. You can learn more on the program website. Share the news with your friends and stay tuned, more details are coming soon!